There's good news for hungry theatre and dance audiences. 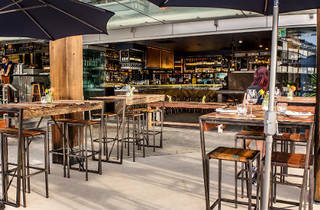 A new restaurant and bar down at Walsh Bay is setting out to provide a relaxed, nautically-themed spot for some waterfront seafood. 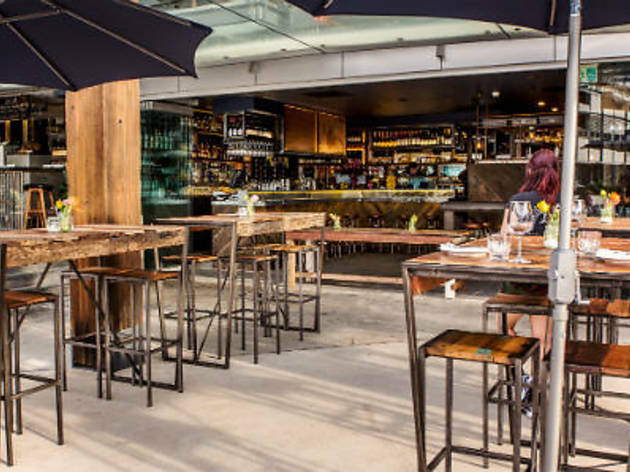 At Seawall you can start with a little kingfish tartare, follow it with Moreton Bay bug risotto and round it out with stuffed calamari, while Cuban Mojito Royales, British Brambles and Italian Ferraris take your palate on a boozy international jaunt.